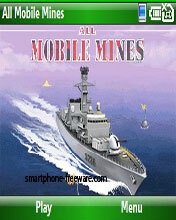 games freeware for Windows Mobile smartphones, WM2002/2003/2005 phone free downloads. � Summary: It's FREE-zing! 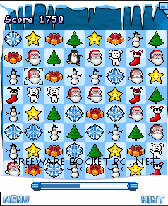 Celebrate Xmas 2007 with Clickgamer.com�s new DEEP FREEZE game. 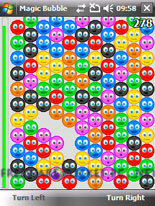 Download this free game and help us combat climate change. 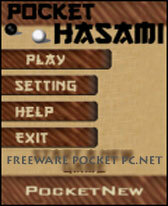 � Summary: Free game that combines Tetris and Columns for a good action/reflexion game.